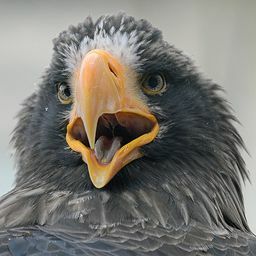 © Salman Abdeen. All rights reserved. 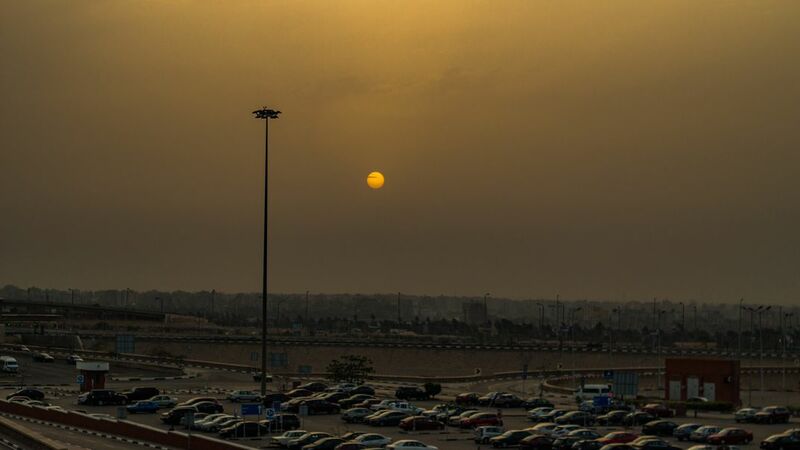 An cinematic sunset from Cairo's airport that gives an astonishing looking scene to the airport parking. Date Uploaded: April 14, 2018, 9:34 p.m.